Two events in music history had revolutionary consequences: the creation of notation and the invention of electronic sound. The initial stages of electronic music brought about new musical instruments like the theremin, the electric guitar and the synthesizer. In the digital age, the computer has itself become a musical instrument, with the invention of live electronics providing traditional instruments, such as the violin or piano, with new, unimagined sonic possibilities. The SWR Experimentalstudio in Freiburg, Germany, has been a primary catalyst in the development of live-electronic music, enabling influential composers such as Karlheinz Stockhausen, Pierre Boulez, John Cage, Luigi Nono, Mark Andre, Georg Friedrich Haas and Chaya Czernowin to create milestones of music history. 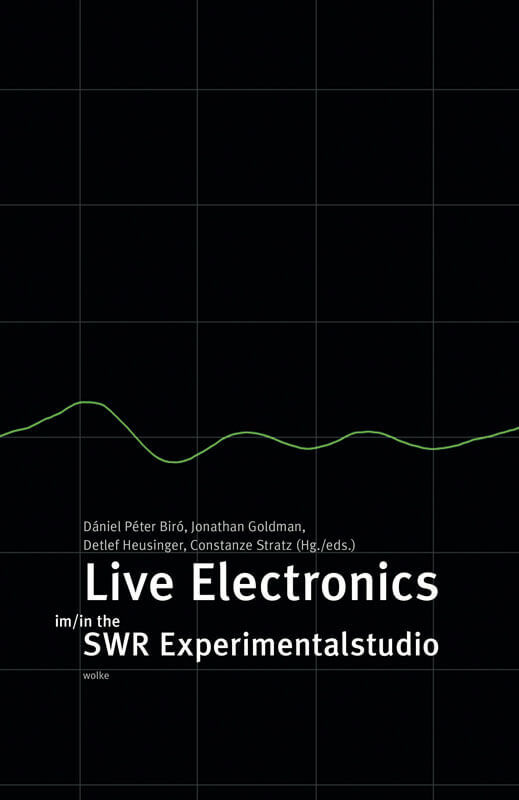 Today, almost 50 years after its founding, the SWR Experimentalstudio remains a world leader in music technology research and contemporary music creation.